While the timing on internals (aka Intel chips) might be a little off, credible sources say a new MacBook Air in a new 12-inch form factor is coming in the next few months. In addition to being even thinner and lighter than previous models, new MacBook Airs will lose to points of potential mechanical failure. That is, Apple will remove the cooling fan and mechanical trackpad (ie it won’t physically “click” anymore). While this latest rumor (Google translation) is silent on where this 12-inch will fit in the Apple MacBook Air product line (i.e. 10″ + 12″ or 12″ + 14″ or stand alone 12″). 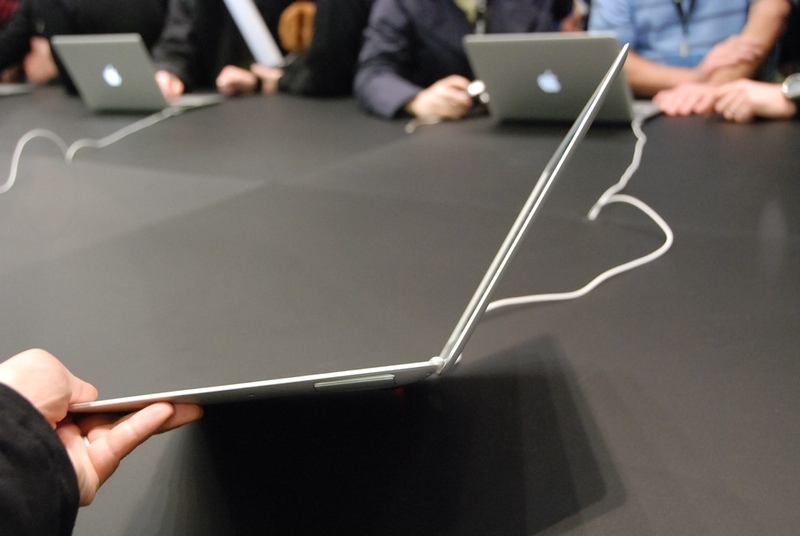 It’s also silent on whether or not this 12-inch Air will have a Retina display. 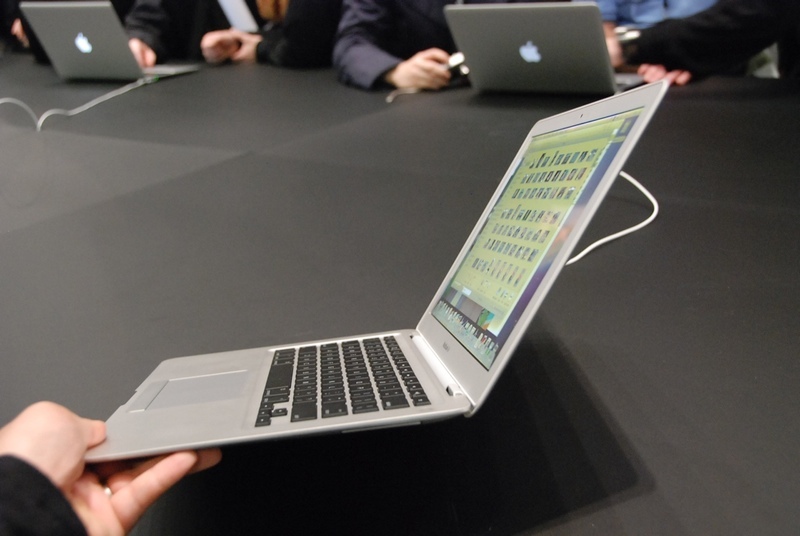 Previously, however, Ming-chi Kuo has said Apple will release a new MacBook Air that features a 12-inch Retina display. For what it’s worth, noted industry analyst Daniel Matte lays out a convincing argument for the move a 12-inch Retina MBA. Specifically, it’s all about optimizing display sizes within Apple’s supply — Tim Cook’s forte. Again, it is believed that this new MacBook Air will arrive in the near term, perhaps as late as this year’s Worldwide Developer Conference, which is traditionally held in June. Apple’s MacBook Pro line will be updated in the traditional September timeframe.